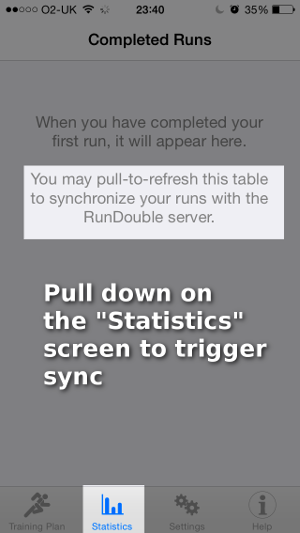 Detailed stats are recorded for each stage, or interval, of your run. You can see your pace, distance and time on a graph as well as per-interval averages and totals. Compatible with a range of heart rate monitors, allowing you to track calories more accurately, and work in the heart rate training zone to suit your goals. 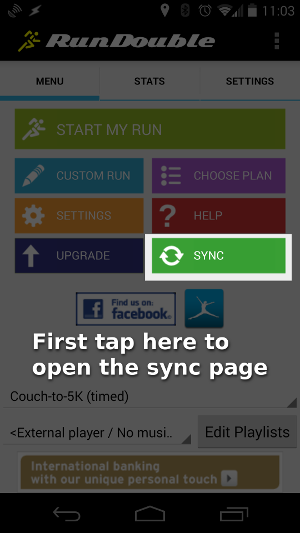 Your run history is now uploading. Share this link with your friends to build more points and to win free upgrades and running gear. Your enquiry has been received. We endeavor to reply within 1 working day. Thank you. You do not have any phones connected to your account. 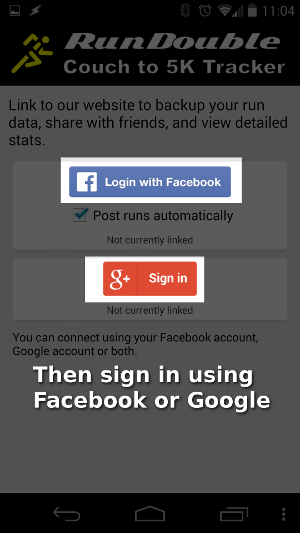 Please connect your phone to our website using the "Accounts" icon in RunDouble. Please check your current phone is listed below. 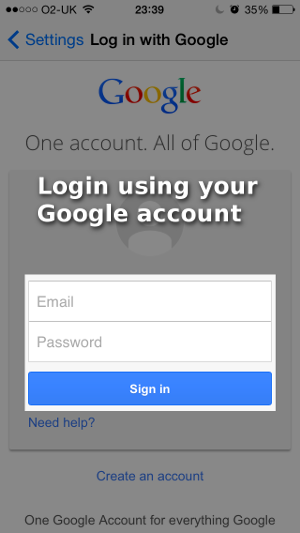 If not, please connect your phone to our website using the "Accounts" icon in RunDouble. You already have all the available upgrades. Get running! 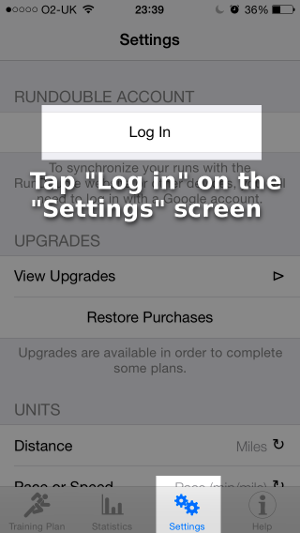 The upgrade will be automatically applied to your phone. Please note that this process could take up to 10 minutes. The voucher has been successfully applied.